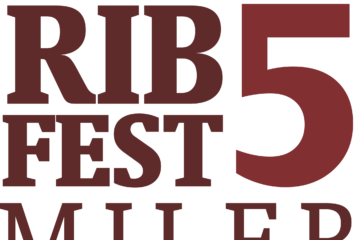 The 2nd Annual St. Joseph Ribfest 5 Miler went off in spectacular fashion this past Sunday. Thanks to the Rotary Nashua West and all of the great volunteer s that helped make it happen. 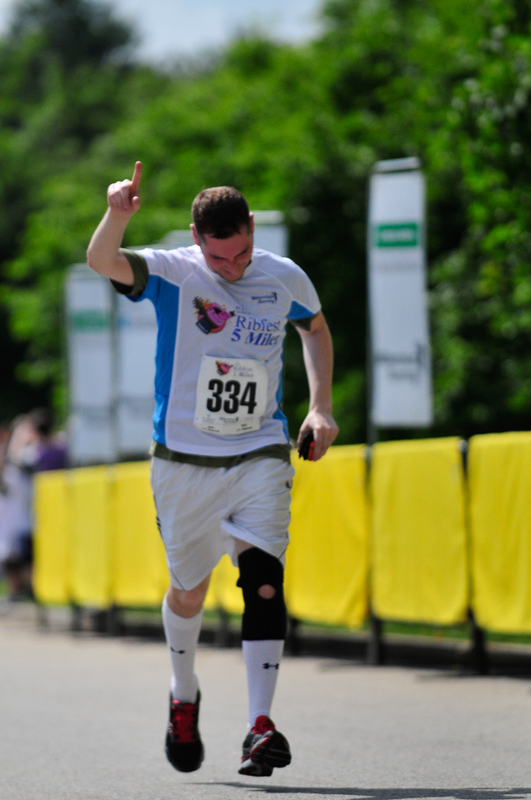 Check out some of the stories about the 2013 race below. From the Merrimack Patch: This weekend was the annual St.
ETHAN BROWN WINS THE ST. JOSEPH HOSPITAL RIBFEST 5 MILER ON FATHER’S DAY! Click the links below to view all of the great pictures from the inaugural 2012 St. Joseph Hospital Ribfest 5 Miler in Merrimack, New Hampshire. This is a Millennium Running Signature Event. Click here to view photos from the kids piglet run. Click here to view photos from the St. Joseph Hospital Ribfest 5 Miler.